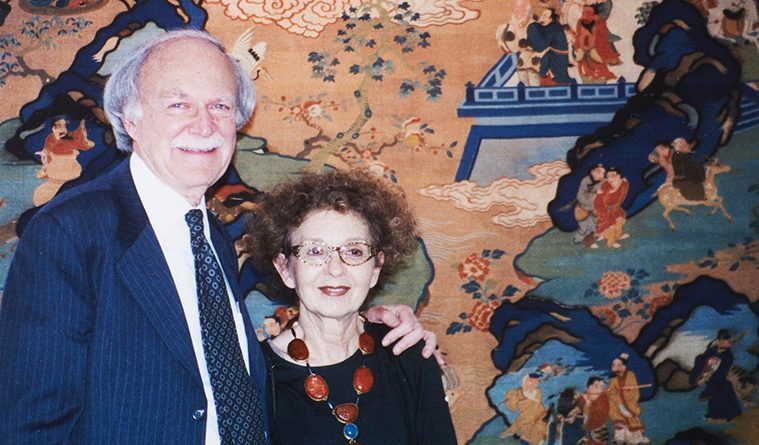 Sam and Myrna Myers in New York City in 2003 at Silks for Thrones and Altars, an exhibition of a selection of Chinese costumes and textiles from their collection. 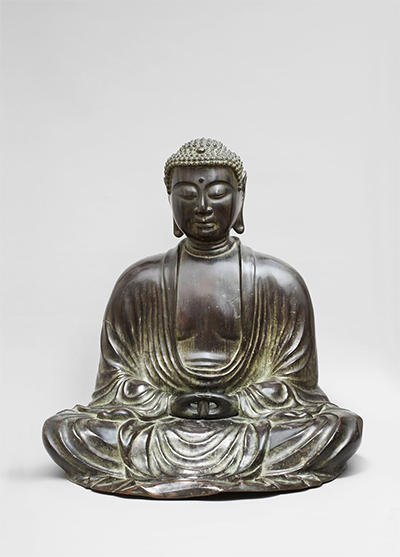 Amida Buddha, Japan, Kamakura period, 1185–1333 , bronze. While it is an integral component of the art ecosystem, the role of the collector tends to be overlooked in the context of the museum, at least as far as the audience is concerned; the objects in a museum can seem like they’ve always been there, their presence unquestioned. In reality an object’s trajectory is anything but predetermined and the influence of private collectors is never too distant from the objects a museum purchases or the exhibitions they mount. From the Lands of Asia: The Sam and Myrna Myers Collection, a traveling exhibition of Sam and Myrna Myers’s massive collection of Asian art currently on view through August 19 at the Kimbell Art Museum in Fort Worth, places the collectors front and center, offering visitors a different, rarely-seen perspective on the objects on view. Organized in part by Sam Myers himself and produced by Pointe-à-Callière, Montréal Archaeology and History Complex, the show balances a history of the Myers’ collecting patterns with the histories of the objects they collected. 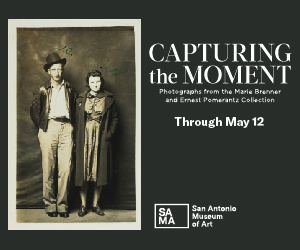 The couple began travelling in Europe in the 1960s and the exhibition begins with the story of the couple’s first encounter with antiquities at a small gallery in the Swiss Alps. They had only $20 to spend and a cursory knowledge of the antiquities market, but a kind gallerist showed them that it is possible to begin a collection with the most limited of means. Although the couple began with a small collection of Greek, Mesopotamian, and Egyptian works, several of which are included in the exhibition’s first gallery, they quickly turned their attention to the art of Asia. The exhibition at the Kimbell features nearly 450 objects from China, Japan, Tibet, Mongolia, Uzbekistan, Korea, and beyond. The areas that characterized the Myers’s collecting interests serve as the exhibition’s arrangement; the galleries are divided into four parts dedicated to costumes and customs, porcelain, the history of Buddhism, and jade. 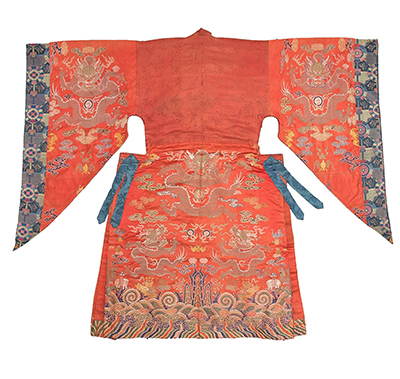 Dancer’s robe, Tibet, 18th century, silk brocade. The first gallery, in addition to the introduction to the Myers collection in the form of small Greek and Egyptian artifacts, is dedicated to costumes and culture. Visitors to the exhibition are greeted first by a stunning array of traditional robes and kimonos from Uzbekistan, Tibet, and Japan, spread out and mounted so one can experience the full shape and delicate stitch-work of the colorful and heavily decorated garments. As is true throughout the show, tasteful introductory texts are displayed alongside the pedestals on which the robes are displayed, initiating the visitor into the robes purpose for ritual or ceremony. There is also a stunning piece of Chinese silk-covered armor from the 18th century, meant to be ritually used, in a glass case adjacent to the otherwise free-standing garments. Surrounding the robes are other items representing various ancient customs such as the implements of a Chinese scribe, a small selection of Japanese lacquerware, and tea ceremony tools. Sam Myers insists the couple bought their upwards of 5,000 pieces of art individually with little regard to whether or not various interesting objects “fit” within their collection, something perhaps evident in the earlier rooms of the exhibition. Despite his insistence on the individuality of objects, their aesthetic interests were well-defined, something that becomes clear in the Kimbell’s sizeable selection from the couple’s massive collection of Chinese porcelain. One could become something of a connoisseur of Chinese porcelain after seeing the collection, which is as diverse as it is vast. From the Lands of Asia is coherent, offering visitors more than just a haphazard glimpse into the mind of a collector, but a true education in Asian art and history, something especially apparent in the galleries dedicated to sculpture, drawings, and textiles related to the rich history of Buddhism in Asia. As is true of much of the Myers collection, regular visitors to museum collections of Asian art will see many familiar items—bronze statues of deities, silk mandalas, and the iconic Chinese marble lions. But the couple did not confine themselves to the traditional, acquiring colorful depictions of the Buddha from Mongolia and Tibet that serve as contrast to the spareness of much of the bronze sculpture that surround them. 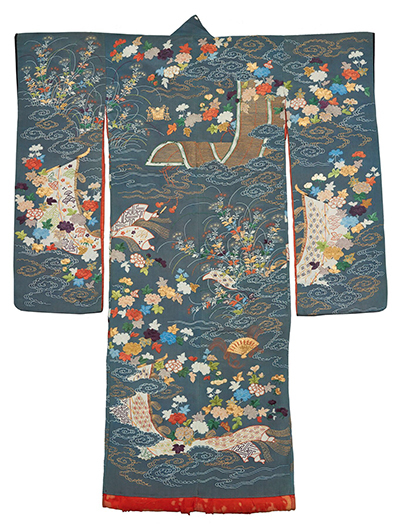 Long-sleeved kimono (furisode), Japan, Edo period (1603–1868), embroidered silk. The couple’s collection of jade, which concludes the exhibition, spans what seems like an eternity, beginning with a sizeable assemblage of Neolithic jade pieces and extending all the way into the 19th century. With pendants, jewelry, ceremonial blades, and even a vest composed of small pieces of jade, the collection and historical context of the exhibition seems to capture the history of jade as art and status symbol in Chinese history. The Bis and Congs—two simple forms of Neolithic jade sculpture archaeologists have discovered in abundance but whose significance to the people who carved them remains unclear—are of special interest. 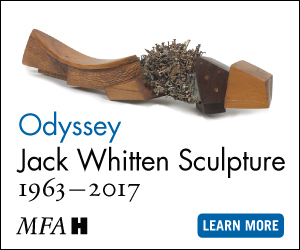 The work on view is not part of the museum’s holdings; most of it still remains in the Myers’s private collection, but odds are that these works will one day end up in a museum, available to the public to view in some form or another. The choice to keep the Myers’s story visible throughout the course of the show is interesting, raising the question of how much we should consider the couple and how much the art. Their presence also serves as a reminder of the forces and individuals who shape our museum experience regardless of visibility, the museum, after all, is designed to mask the methods through which art does or does not enter its hallowed halls. Despite the ideological issues raised by the show, visitors to From the Lands of Asia get a crash course in Asian art spanning almost all of recorded history, not to mention the aesthetic pleasure of encountering prize works from an incredible collection of art.